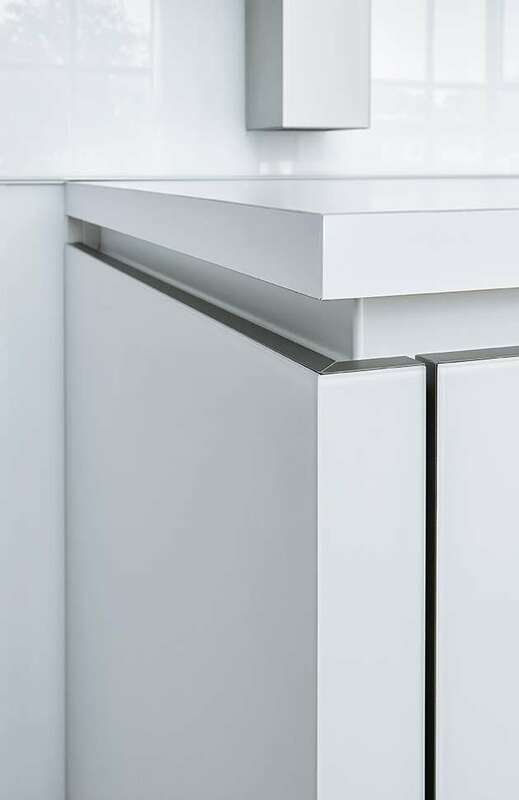 White matt is one of 2 white doors available in the Next125 glass range. 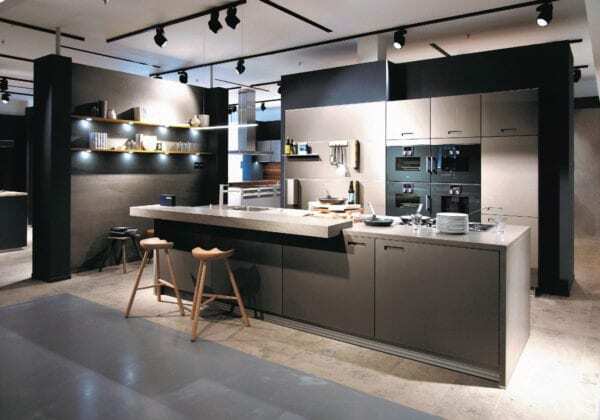 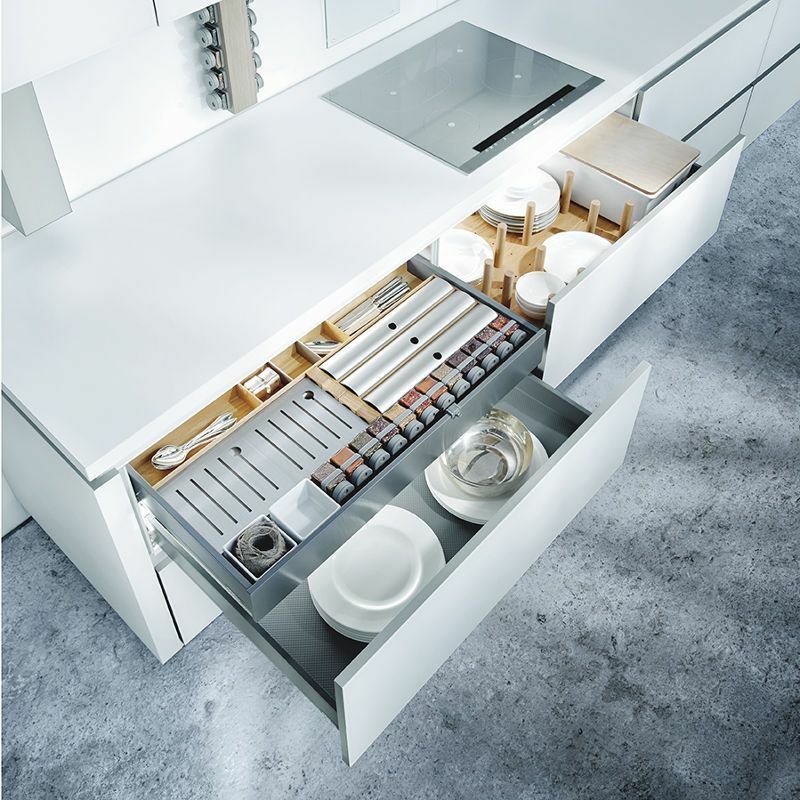 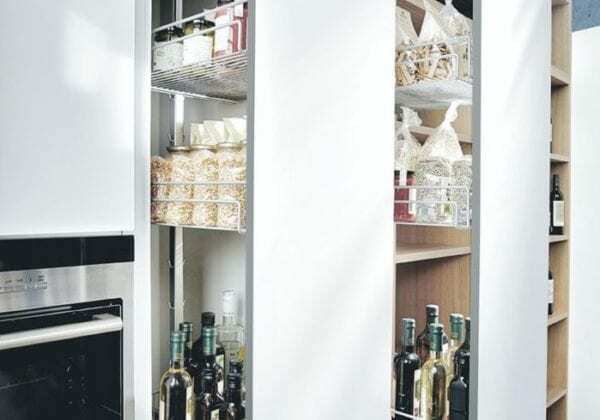 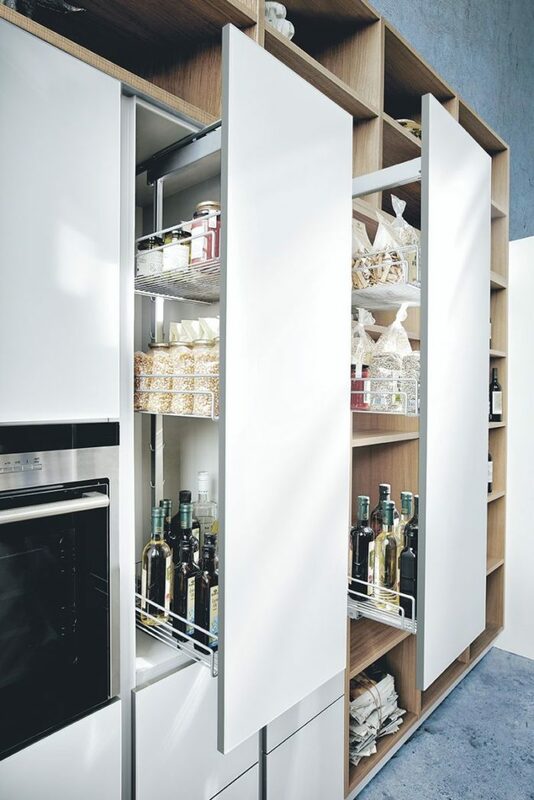 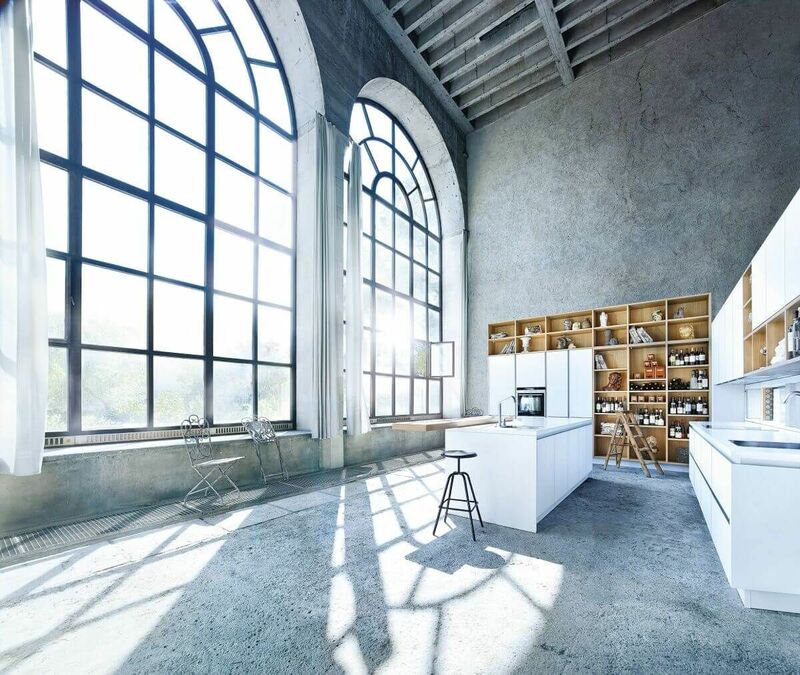 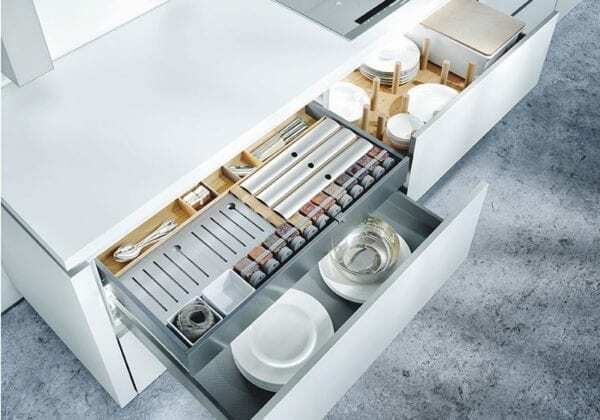 It is striking in its simplicity and creates a feeling of space whatever the size of the kitchen. 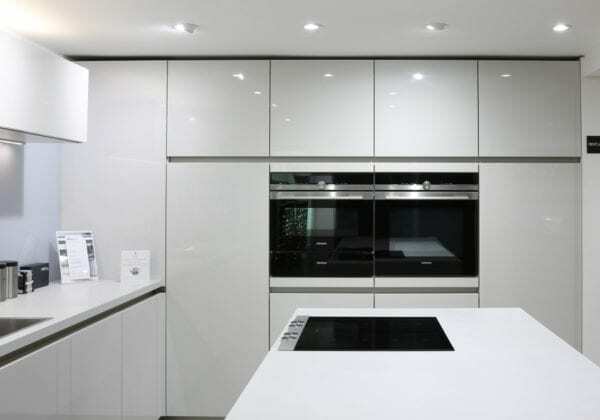 The doors are glass fronted with 4mm thick toughened safety glass, as durable as any other finish. 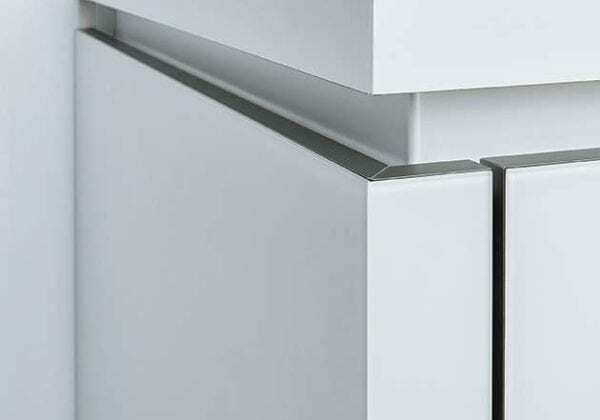 The back of each door features a foil-wrapped supporting frame which is also lacquered in polar white. 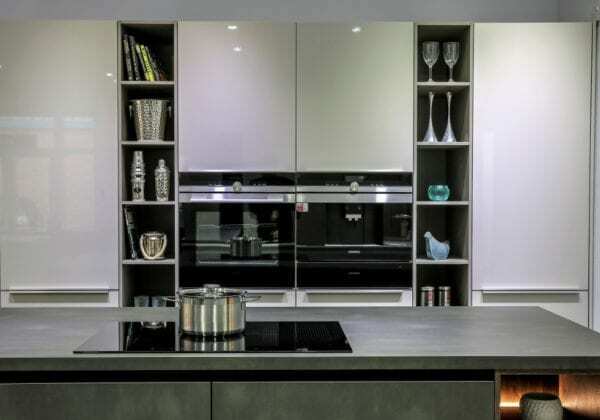 This contemporary glass matt design is available in 10 different colours, including crystal grey, stone grey and lava black.